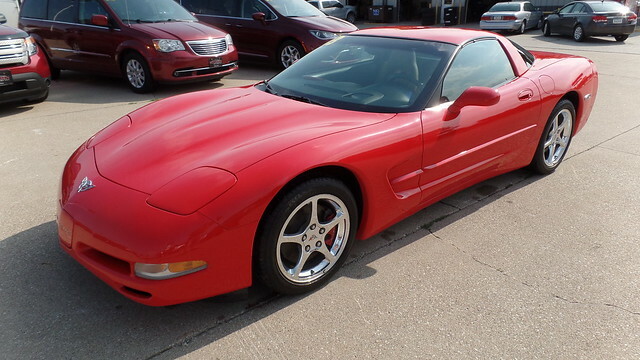 Take a look at this very nice clean sporty red vehicle. This Corvette comes with special tuned exhaust, Chrome Alloy Wheels, Removable Top, Key Less Entry, Powerfull V8 Engine. This vehicle has been inspected and ready to roll. Come in for a test drive today. Financing is now available. Dealing in high quality, pre-owned cars and trucks, we have hundreds of satisfied customers with many returning to buy a second or even third vehicle. If you are looking for a special car, we can custom buy for you. Simply call us for a quote. Petersen Motors, LLC was established in 2007.